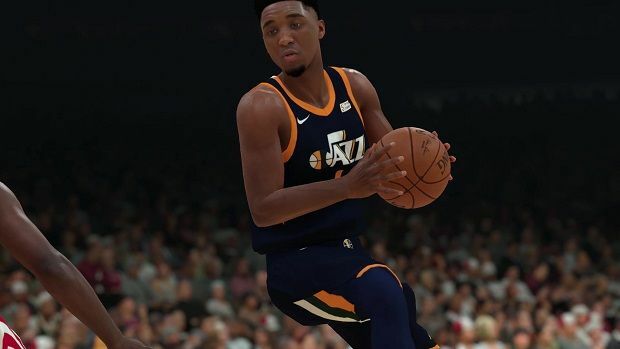 Archetypes are quintessential to the way that you build your player in NBA 2K19. 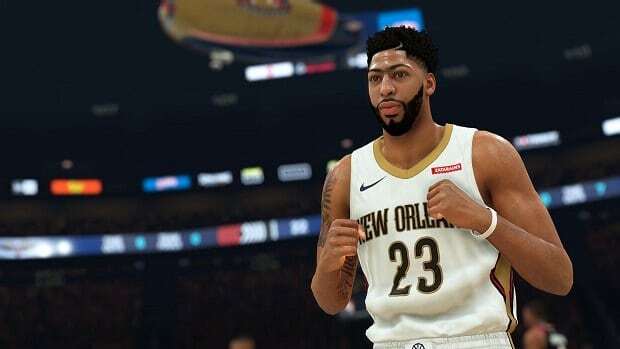 Our NBA 2K19 Best Archetypes Guide will ensure that you are aware of some of the better Archetypes that are a part of the game and are able to efficiently utilize them while building your character. 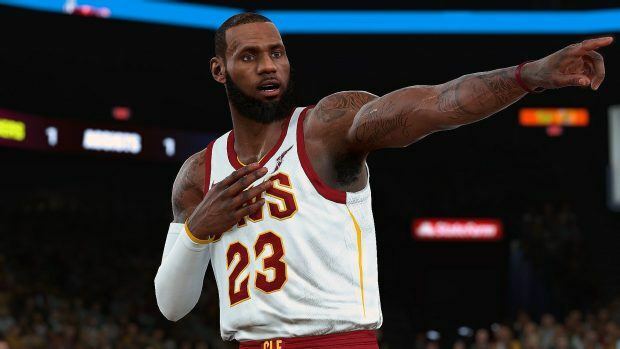 Our NBA 2K19 Best Archetypes Guide will give you tips on which Archetypes are overpowered and which one of them will suit you more. We will be looking at 3 of the Archetypes that are a notch above the rest when it comes to Archetypes. These 3 will be perfect for your all-round game as they will give you a stat boost in a place which is applicable to all roles that are found in the game. It does not matter which position you are playing because Basketball is such a fast flowing game that you need to be consistently moving around the court. 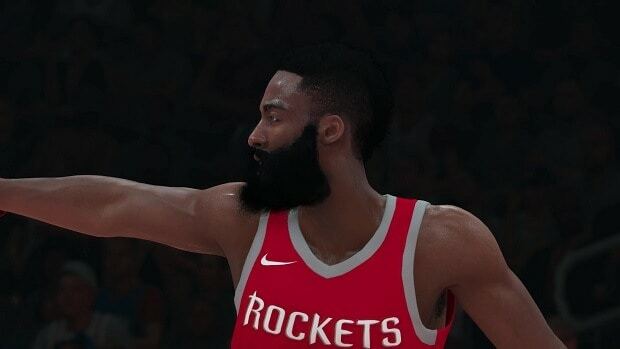 One of the best archetypes that you can have in NBA 2K19 is Shot Creating because it allows you to have both good Mid-Range Shots and Acceleration. Mid-Range Shots means that you will be very accurate when not up close to the court. Acceleration is another important aspect of this Archetype. Having good acceleration means that you will be fast whether you are a person trying to create a play or trying to disrupt the opponents in their tracks. A skill will be applicable all over the court so you should take it. 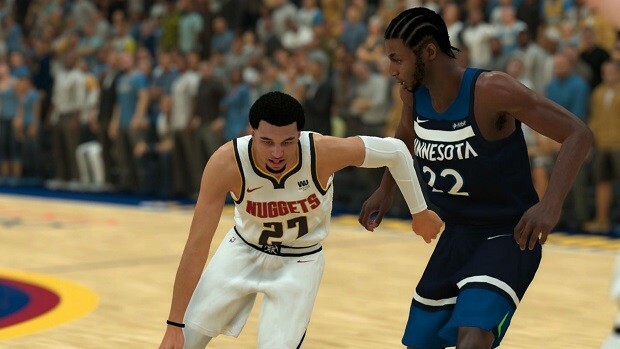 Whereas Shot Creating is an Archetype that only enhances a couple of your attributes, defending allows you to be better in pretty much half of the game. Having a good defense means that you will be less susceptible to attacks from the opponents and will concede fewer points. The Defending Archetype boosts your Steals, Blocks, Lateral Quickness, Speed, and Acceleration. What else could you possibly need?! Have this archetype as a part of your character unless you are a player that is an all-out scorer. Defending will ensure that you are a hugely profitable part of your team and will allow you to have a very diverse character. Since we have already covered an archetype that sits well with players who are more aggressive and those who are defensive. Having this archetype will allow you to be better all across the play area as you will be great when the ball is in your hands. Having this archetype will give you unprecedented control and you will be free to make plays when attacking. 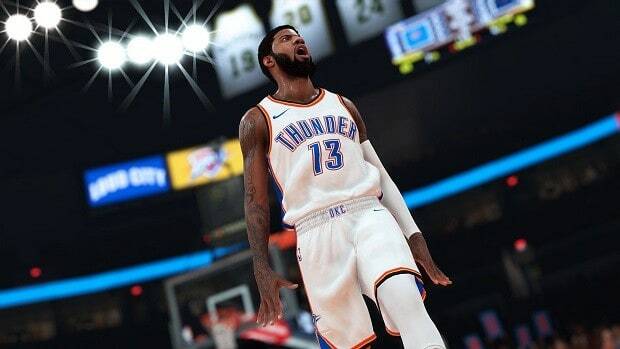 This archetype will give your Steals, Ball Handling, and Acceleration a stat boost so that you can create plays out of thin air as well as ensure your team does not falter so much when on the offensive. 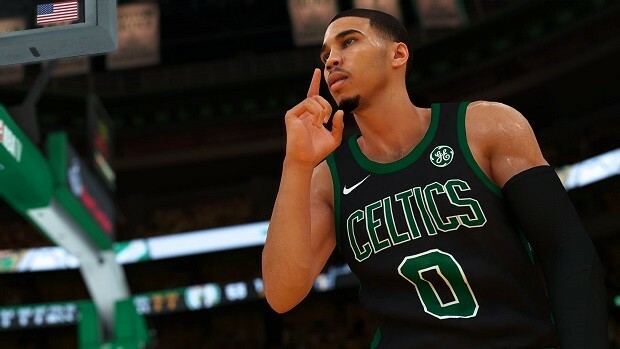 That is all we have for our NBA 2K19 best archetypes Guide. Let us know if we missed something using the comments section below!